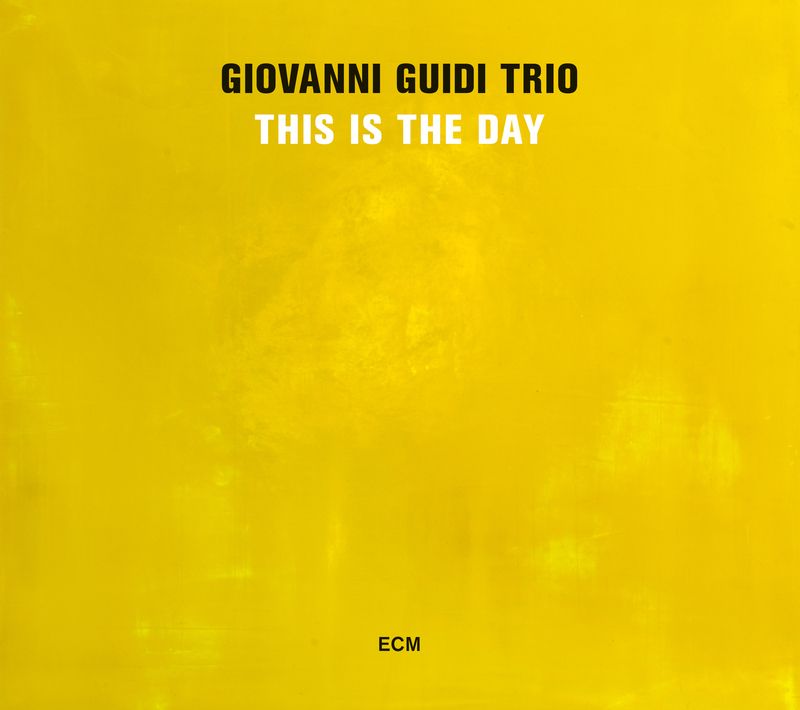 The Giovanni Guidi Trio plays jazz of uncommon originality and reflective depth. On their second ECM album, Italian pianist Guidi, US bassist Morgan, and Portuguese drummer Lobo continue the work begun on the 2011 recording City of Broken Dreams, with pensive, abstract ballads which shimmer with inner tension. Each of the players has a strong sense for the dialectics of sound and silence. 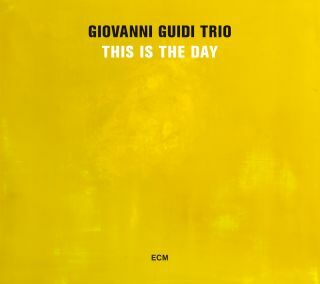 The repertoire is mostly from Guidi’s pen, but also includes the standard “I’m Through with Love”, Cuban songwriter Osvaldo Farrés’ “Quizás, quizás, quizás” (familiar to jazz listeners through, above all, Nat King Cole’s version), and “Baiiia” by João Lobo. - Most songs by Guidi, but also a Cuban standard “I’m Through with Love”, a song by Cuban songwriter Osvaldo Farrés’ “Quizás, quizás, quizás” (familiar to jazz listeners through Nat King Cole’s version), and “Baiiia” by João Lobo.